An average tent can be spruced up in SO many ways, especially if you have a great creative team working with you to give you plenty of ideas! You can drape the entire tent while playing with textures and fabrics, or you can choose to go a simpler route and use fewer drapes and more greens and flowers. Many couples focus on the tiniest of details to make their day unique which I love! When this kind of thought is put into a wedding I hate to see part of the budget, no matter how big or small, blown on details that no one notices (just speaking from experience here!). I'm sharing some wedding decor upgrades that are totally worth it; ones that will add even more impact to your wedding photos and certainly wow your wedding guests! I recently worked with Kelli Szluka of Kelli & Company, a boutique graphic design company based in Bedford, New York. Kelli's wedding invitation suites caught my eye, and I just knew I had to share her lovely work with you! 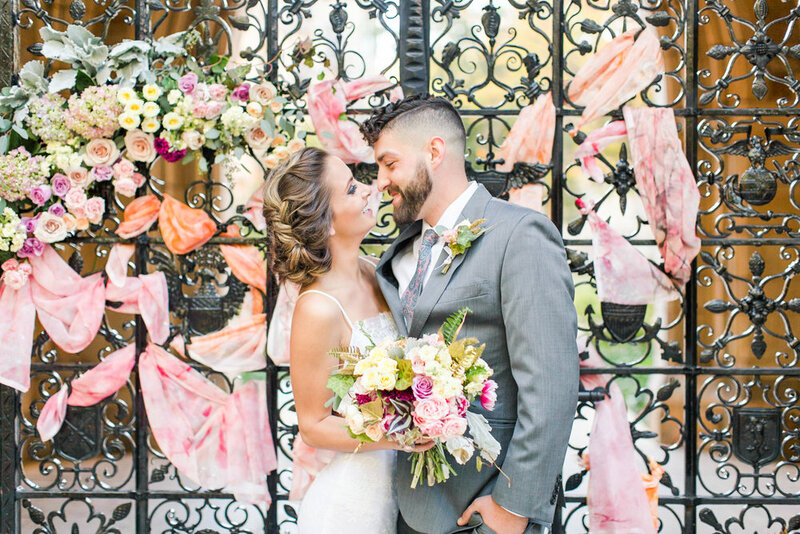 I worked with Chelsea Suddes of Pearl Weddings & Events late last year for an elopement at Yale University in New Haven, Connecticut and was blown away by her talent, style and design visions! 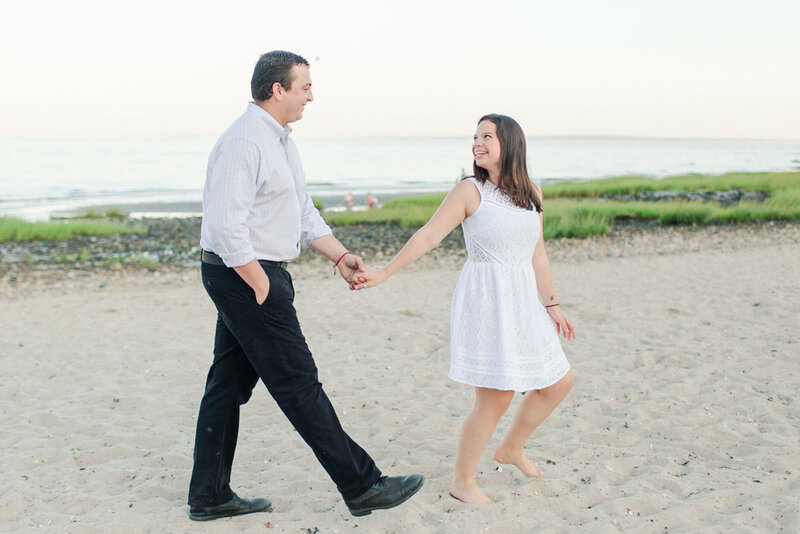 She is sweet as pie and cares so deeply about her clients and their experience during their engagement and wedding planning process! For some couples, a wedding planner is one of the first vendors (if not the first) they’ll hire to help with the planning of their big day. Other couples may not fully see a planner being a worthwhile investment for their wedding. If you and your partner happen to fall into the latter category, I want to explain a few reasons why you shouldn't quickly dismiss the idea of hiring a wedding planner! As a photographer, I’ve photographed weddings where a planner was on site and others that didn’t have one involved. In my overall experience, weddings that did have a planner always result in a much more relaxed (and less stressful!) day than those without. Wedding desserts are some of my favorite details to photograph on a couple's big day. This past fall, I had the opportunity to photograph a beautiful wedding cake created by the very talented Samantha Miller of Cake Lore Co. during a beautiful Yale University elopement in New Haven, Connecticut! Sam is a Providence, Rhode Island-based pastry chef who is truly dedicated to her craft. Her attention to detail is amazing and her confectionary designs are truly unique! I recently chatted with Sam about her confectionary creations as well as Cake Lore Co. and am so excited for you to get to know her! Once I arrive at the bride's wedding prep location (or Arturo to the groom's) and give her a "Happy Wedding Day!" hug and congratulations, I'll start photographing her details before moving onto candids of all the beautiful ladies during wedding prep. I'm sharing a bit of what it's like on my side of the camera, as well as some additional wedding prep detail tips! As a wedding photographer, I've had the pleasure of collaborating with a variety of talented wedding vendors, including everyone from event planners to florists to DJs to stationery designers and more. 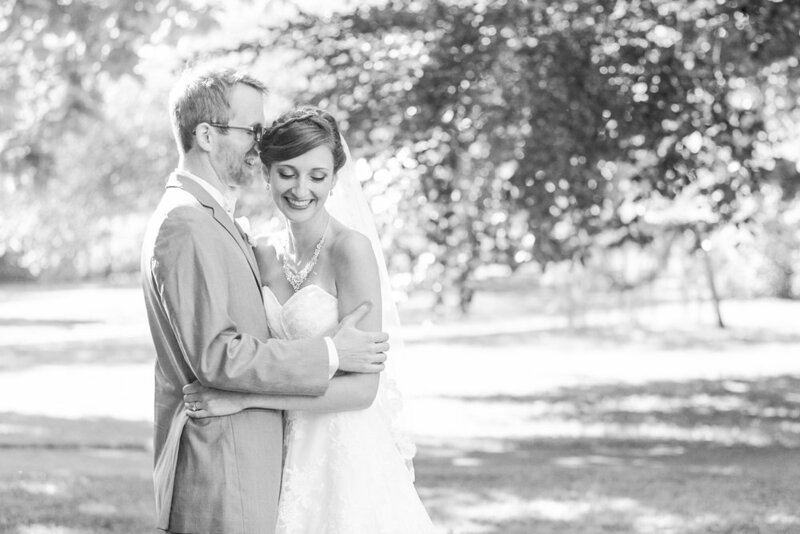 I'm thankful to have worked alongside such talent in so many areas that help to bring a couple's wedding day to life! Searching for a wedding venue is possibly one of the hardest tasks of wedding planning, and is also the biggest piece of the puzzle! Now that we're at the tail end of engagement season, I know there are plenty of couples out there starting to search for a venue and set the date that they'll be saying their I Do's. If this sounds like you, I've compiled a list of some of my favorite qualities in a wedding venue and a few recommendations too! I originally met Tori and the team of Fleurish about a year ago, but finally had the chance to work with these talented creatives at a wedding last June! One aspect of Tori's work which I absolutely love is her fresh take on colorful designs. Every time one of her posts show up in my Instagram feed I swoon over her creations! 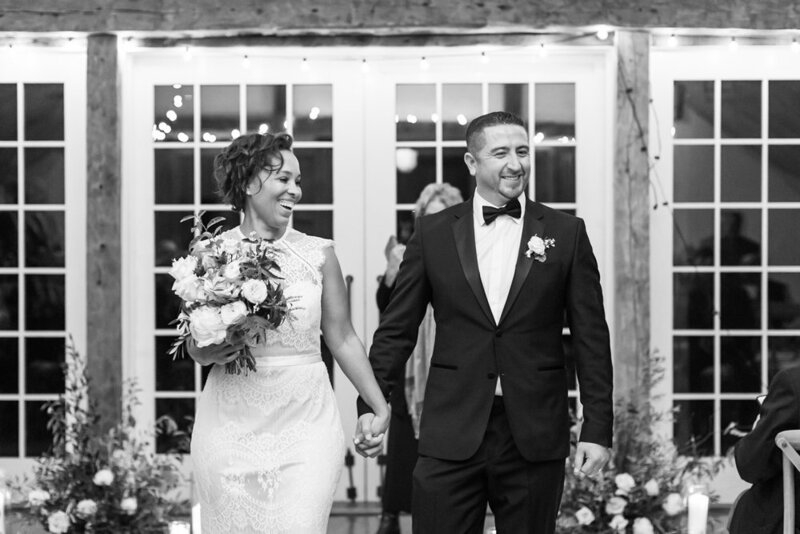 When your wedding day arrives, we want you both to feel like it is being captured by friends rather than two strangers who you hired simply to document your day. 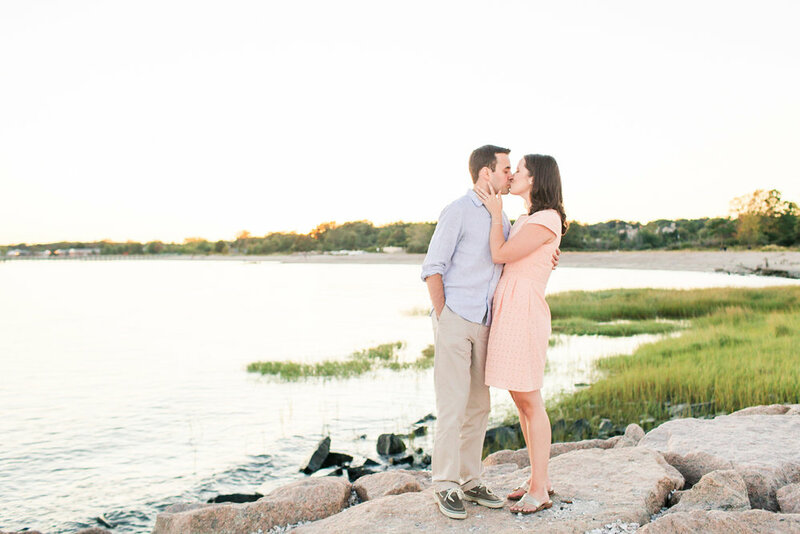 We enjoy getting to know our couples on a personal level before their wedding arrives, and the engagement session plays a big part in allowing us to do so!